New gestures, a smarter email client and a long-awaited dark mode are now all on the menu for Apple’s iOS 13 release, expected to be announced this June at the Worldwide Developers Conference in Cupertino. According to reports found on 9to5Mac, the next version of Apple’s mobile OS will be a fan pleaser. 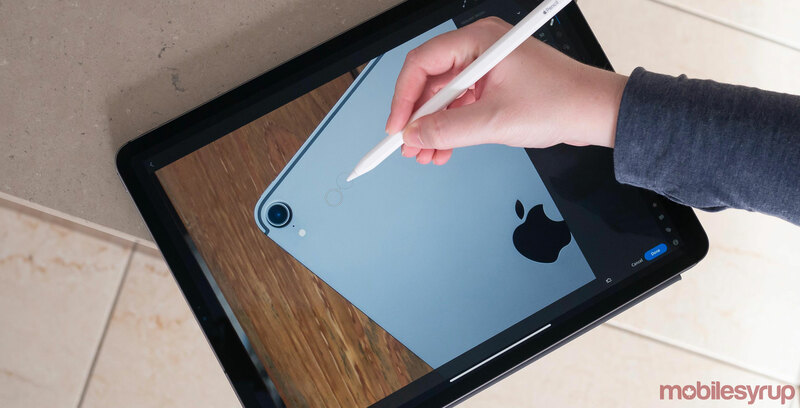 The rumours also mention some significant changes for users of the iPad, especially those who lean heavily on the advanced features of the device. One is an improved multitasking experience in the form of movable panel app interface. People who are familiar with the development of the next mobile OS say you’ll be able to have multiple apps open at once that are stacked on top of each other—perhaps beyond the three app maximum the iPad currently supports. The new gestures include the ability to rearrange those windows with flicks and like the current multitasking pane, they can be flicked away to close them. Selecting more than one item in a list or table could easier with rumours of multitouch sliding gesture. As well, a new “undo” gesture could replace the current way to bring up the undo prompt: physically shaking the iPhone or iPad. The new software was also said to ask for desktop websites by default on the larger tablet screen, replacing layouts optimized for smartphones. Another highly anticipated possible change is the categorization of email in the default client. Already adopted by services like Gmail, the iOS client will support automatically filing mail in sections like marketing, purchases and travel. Users will also be able to flag emails to be read later. This report is another strong hint that a dedicated dark mode is coming for iOS 13. The news isn’t necessarily surprising as the feature is already implemented in the latest version of its macOS 10.14 Mojave desktop OS. Other predictions of quality of life improvements include a new graphical volume display, replacing the current obtrusive version, a new reminders app, and better rejection of unrelated noises which can trigger the Siri voice assistant.